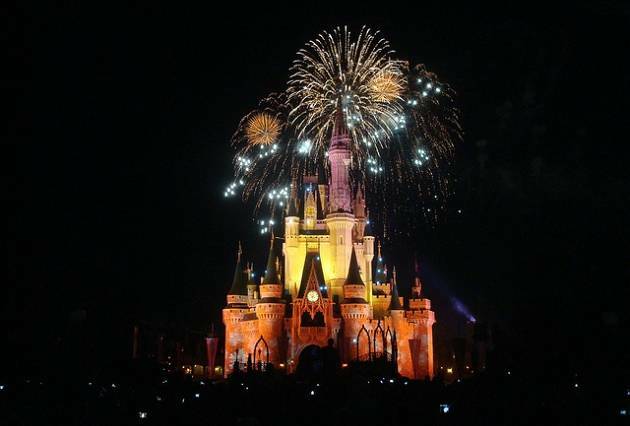 Not so long ago a trip to Orlando was a once in a lifetime holiday experience. Now it’s more likely to be once a summer. Direct flights depart daily from a multitude of UK airports, the numbers of Brits owning villas in Florida is on the up, and more and more theme park attractions open every year. If you’re one of those repeat visitors you may think you’ve done all Orlando has to offer, so we’ve been on the hunt for Orlando’s hidden attractions – strictly for the Orlando experts among you. Take a closer look at the Walt Disney World Resort. 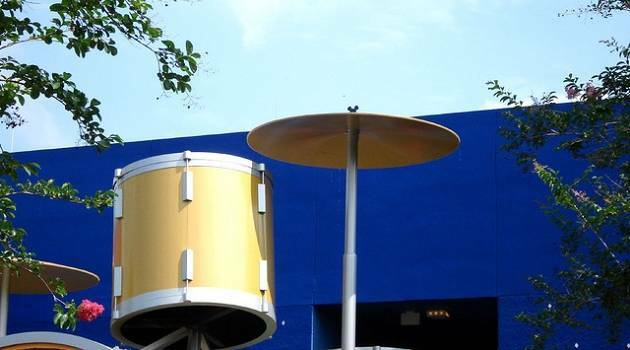 Designers have had a lot of fun hiding the distinctive Mickey Mouse ears in loads of the buildings, rides and attractions. See how many you can spot when you’re next queuing up for Pirates of the Caribbean. There’s even an Have you noticed them? Steven Barrett has taken it one step further and written an I-Spy type bookuncovering them all. It’s already on its 5th edition, with the 6th edition due to come out this summer. Make sure there’s a copy in your suitcase if you want to test your Disney knowledge. Have you ever wondered where those parades pop out from? Or did you know there is whole underground network of tunnels hidden beneath the Magic Kingdom? If you really want to be a Disney expert then you can join a number of backstage tours to see how Disney’s fantasy world is really put together. 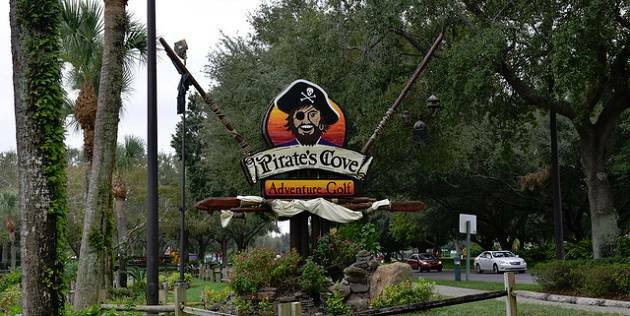 Dad might think he wants to a play a round on one of the numerous golf courses that can be found in around the Orlando area but for an activity for the whole family to enjoy, head out to one of the many crazy golf courses, like Pirates Cove dotted around the main hotel areas. Being Orlando, they do their courses on a much larger scale – it certainly isn’t your local pitch and putt! Ever met a real life astronaut or seen a rocket blast off into space? OK, so the Space Shuttle is no longer on active duty but there is still plenty of activities going on at Kennedy Space Center. 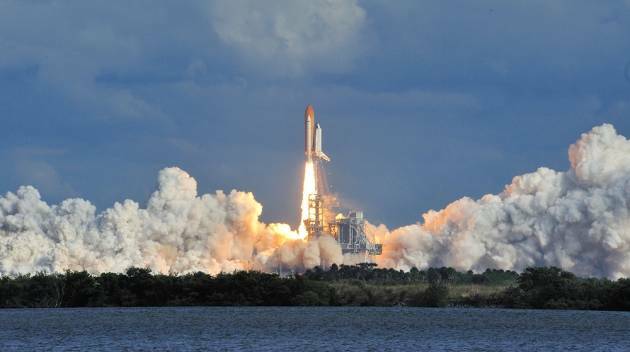 Time it right and you could have lunch with an astronaut or catch a rocket launch. Bear in mind though that launches get delayed by the weather and cannot be guaranteed – and that you will probably be viewing from a safe (i.e. far away) distance. A number of major league baseball teams head down to Orlando in the Spring to get ready for the regular season in the warm Florida sun. It’s imaginatively called Spring Training. 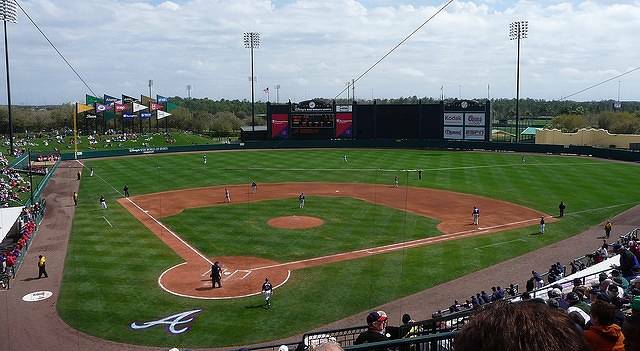 Catch a game with the Atlanta Braves at Walt Disney World Resort or the Houston Astros in Kissimmee. If baseball is not your thing try getting tickets to one of the Orlando Magic’s home basketball games. If you’ve had enough of the heat and the roller coasters why not head over to the Orlando Science Center or the Orlando Museum of Art to connect with Orlando’s cultural side. Or you could simply visit the World’s Largest Entertainment McDonalds & PlayPlace. The name says it all really. We hope we’ve sparked some inspiration. If you have your own expert tips to share we’d love to hear them.